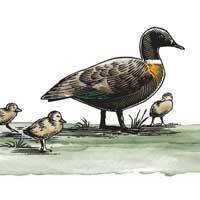 Join the Friends of the Duck mailing list to receive exclusive pricing and offers. Direct to your inbox. 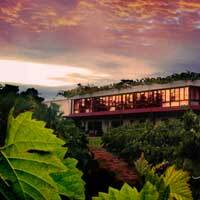 Capel Vale Vineyard Cellar Door and Winery is located just 5 minutes off Bussell Highway, 7 kilometres from the Geographe bay coast. 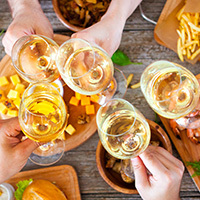 The philosophy behind the restaurant is to Match food with wine. 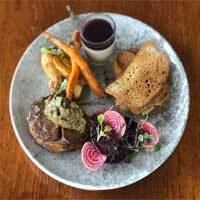 The menu comprises of Match Plates specifically matched to our award winning wines. Find out more, and book online. 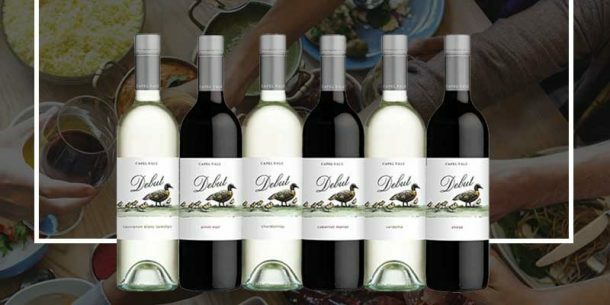 View the full range of Capel Vale wines available for purchase through our Online Wine store, with delivery Australia wide. 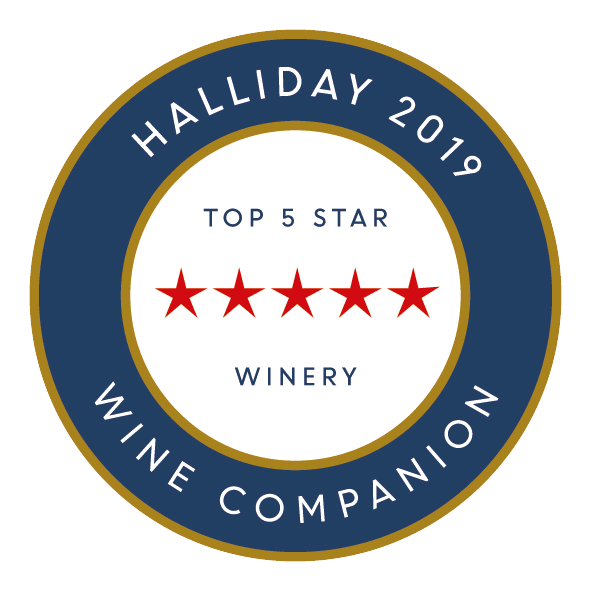 We are delighted to be a Top 5 Red Star winery for the 9th year in a row and listed in the top 101 wineries (top 3.5%) in Australia. 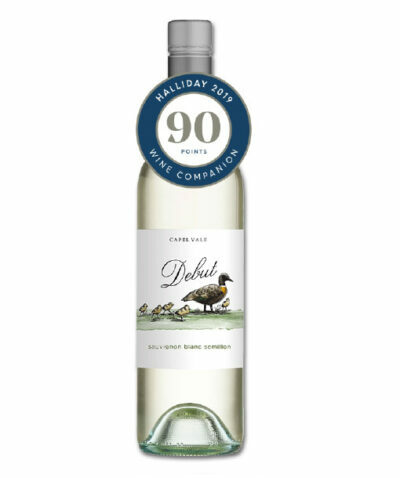 We have received 90 points and above for 10 of our wines! 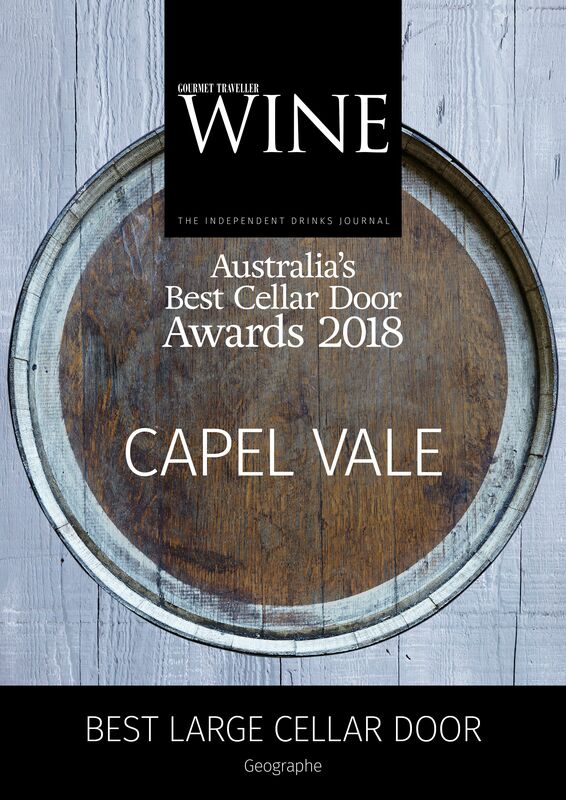 Gourmet Traveller has voted Capel Vale the best large cellar door in the region! 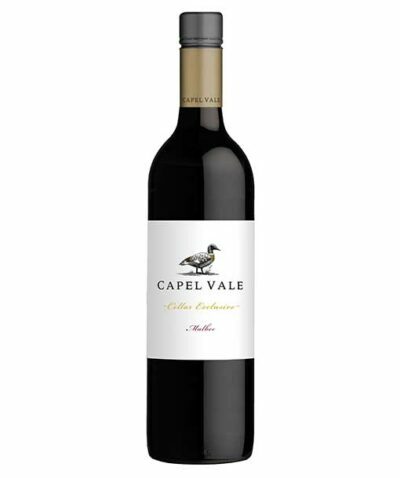 Keep up to date with all the latest Capel Vale Awards & Reviews from around the world. 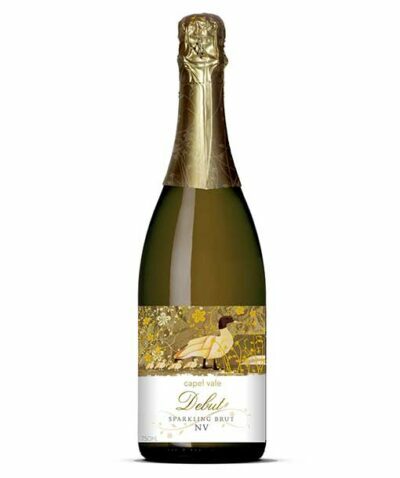 View our latest award winners here. 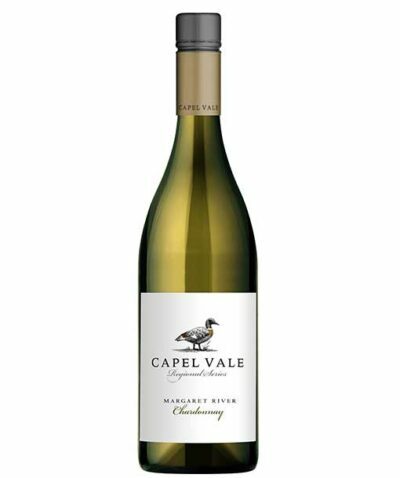 We are thrilled to announce that Capel Vale Winery & Match Restaurant has received a Certificate of Excellence, reflecting the great reviews earned on TripAdvisor. 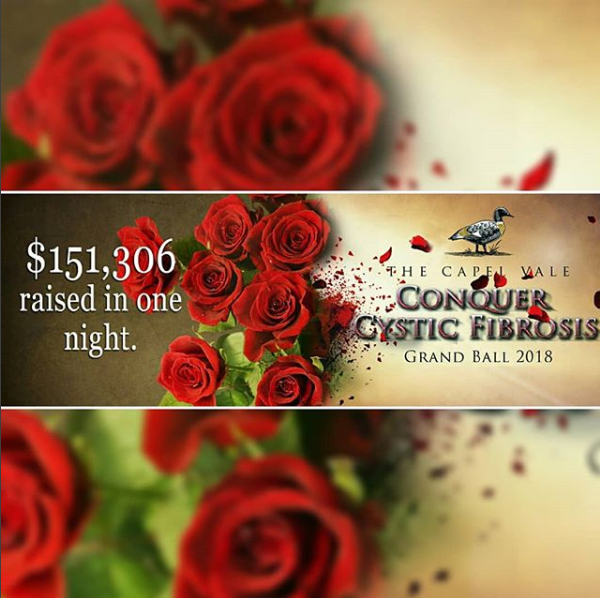 THE CAPEL VALE CONQUER CYSTIC FIBROSIS GRAND BALL RESULT! As a proud gold sponsor for the 15th year, we are happy to announce a tremendous $151,306 raised by generous guests.